The North Darfur government has confirmed the emergence of fevers in the mining areas, in particular in Jebel 'Amer, as well as a number of foreigners who smuggle large quantities out of the country. Ahmed Mohamed Sadig El Karori, the minister of minerals, recognised the two issues during a meeting with the state government in El Fasher. He claimed that the ministry’s aim is to control the mining in Jebel 'Amer in El Sareif Beni Hussein locality, and the whole of North Darfur. El Karori pledged to regulate prospection in Jebel 'Amer, and correcting the current situation. 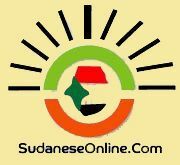 The Governor of North Darfur State, Osman Mohamed Kibir, confirmed that the mining has caused security and administrative problems. He said that health has become an issue too, pointing to the emergence of unknown fevers in the area. The Governor also pointed out that the presence of a number of foreigners from West African countries in the mining areas facilitate smuggling operations. They are contracted in the mines without the involvement of the state. Their smuggled quantities are larger than those entering the markets. Kibir added that the mines need security control for the benefit of all parties. Dozens of people died recently, owing to the spread of various diseases in Jebel 'Amer. 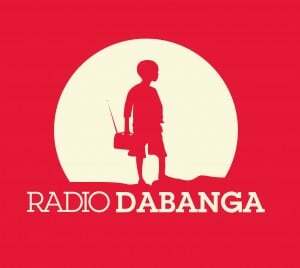 Smallpox and measles, and hemorrhagic fever caused the deaths, according to an activist speaking to Radio Dabanga from El Sareif last week.